Having a leadership role in Summer Pursuit requires a person to have a heart for worship, to be responsible, and to have a certain degree of muscianship. Lexie added, “Leaders should be responsible individuals who have good communication skills and are capable of handling the extra work of organizing worship sets and leading rehearsals.” When asked to be a leader of Summer Pursuit, Brian was shocked, especially because he was only a freshman at the time. He said, “When I was initially asked to lead, I wanted to say no because I didn’t feel prepared or qualified. I had to seek advice from many trusted friends and family, and prayed about the decision for a while before saying yes. One thing I have learned this summer was that God doesn’t call the equipped, He equips the called. I am so glad I said yes”. When it comes down to being a leader, there are a variety of aspects that are important to consider. Brian and Lexie spoke with me about what they found important to focus on as leaders of Summer Pursuit. An aspect Lexie mentioned was making sure to keep in contact with the camps before they arrived. 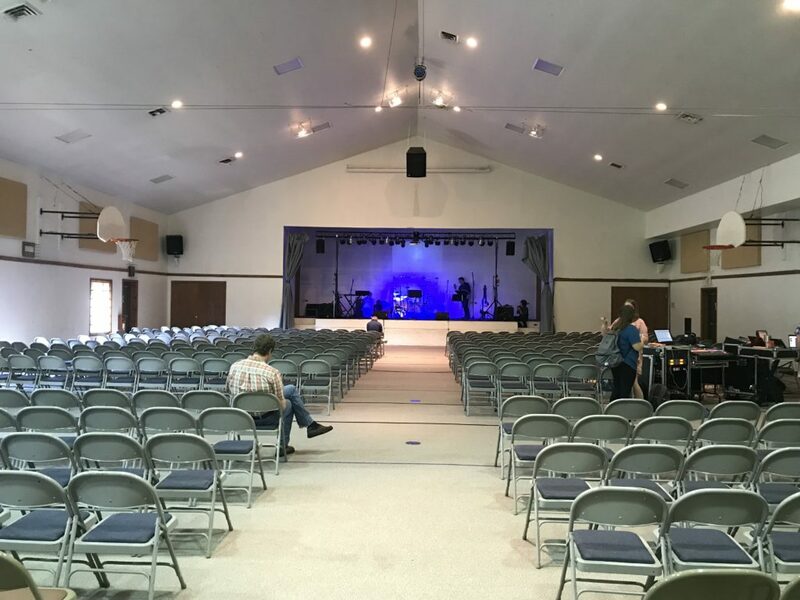 She said, “We wanted to make sure that we were planning our worship sets to the best of our abilities. Talking with camp directors beforehand allowed us insight on each camp’s main theme, which allowed us to plan accordingly.” Another aspect mentioned by both Brian and Lexie was devotion time. 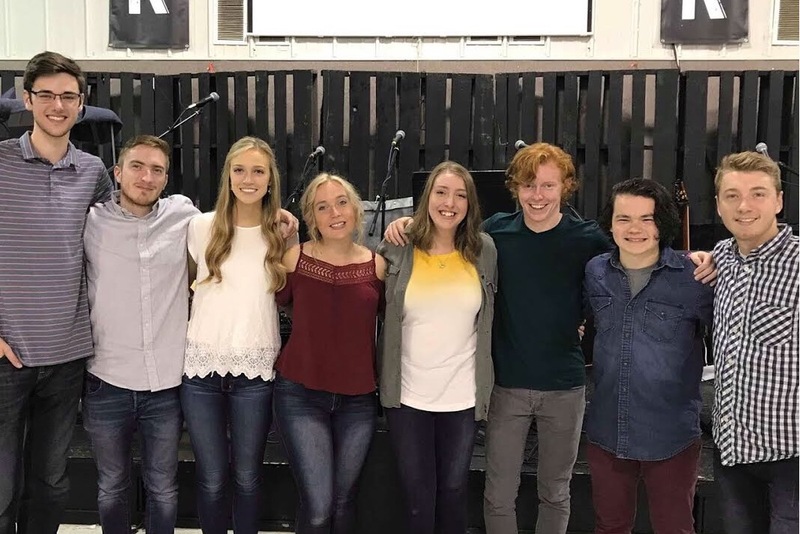 Lexie expanded saying, “I felt like this allowed us to stay connected to the real reason we were leading worship. It also gave us time to come together as a group, pray and re-center ourselves.” Lastly, Brian said it was important to clear up conflict, if there was any, so it didn’t detract from the dynamic of the team. If that happened, it could affect their worship leading, which was the last thing they wanted to do. While being a leader of Summer Pursuit was fun and a huge growing opportunity for both Brian and Lexie, it still had its own set of struggles. Lexie explained saying, “When I was asked to be a leader, of course I realized the extra responsibility that’d be placed on me. But, sometimes in the heat of the summer, I’d wish I could just be a team member and not feel like I was in charge.” Brian agreed, mentioning the demanding schedule and responsibilities they had. Lastly, I asked Brian and Lexie if they would do Summer Pursuit again. While they both loved their experience of being leaders of the team, they both have other obligations and callings to attend to this upcoming summer. 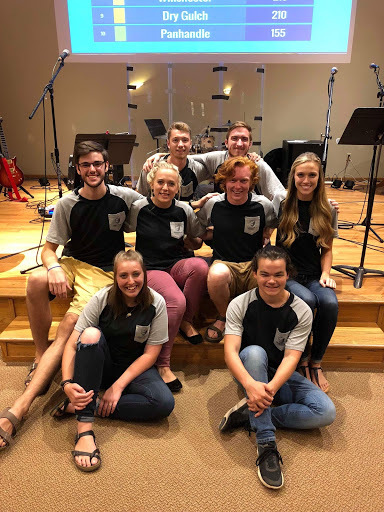 Although they won’t be partaking in Pursuit this summer again, they both will continue their participation in leading worship with Pursuit during the regular school year.